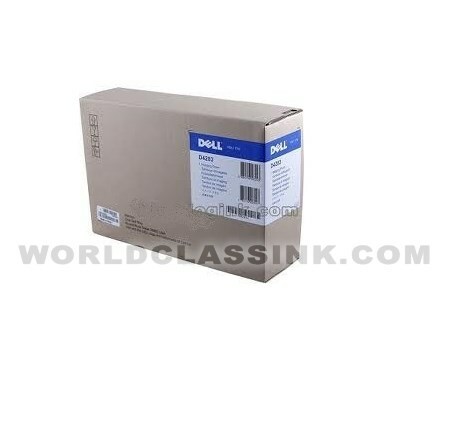 Free Shipping On Dell 1710N Supplies. High yield black toner cartridge. 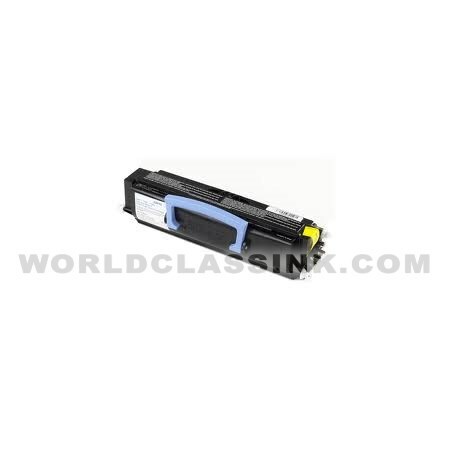 Standard yield black toner cartridge. Compatible version is approximately 6,000 page yield. Genuine Dell brand and Compatible brand are both available. Supports letter and legal size paper. Also includes 550 sheet paper tray. This is a Genuine Dell product. Print, fax and scan wirelessly. High yield MICR toner cartridge. *MICR toners contain magnetized toner particles and are specifically designed for check printing and barcode applications. 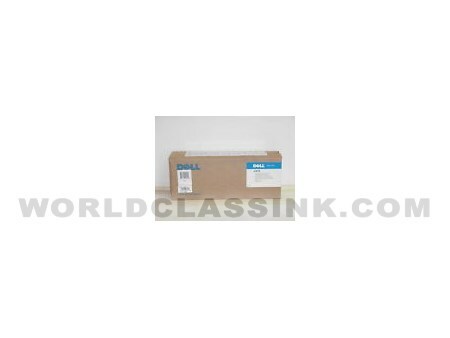 On this page you will find some of the most popular items we offer for the Dell 1710N Toner machine. 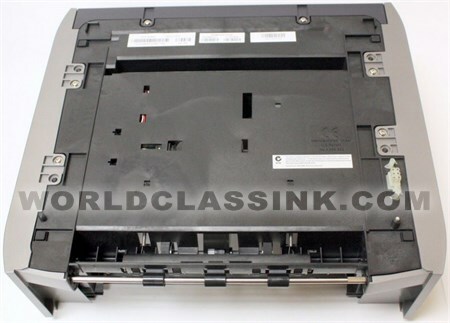 If you do not see the item you require for the Dell 1710N, please contact us via email, online chat, or toll free phone and we will locate the item you need for the Dell 1710N and at a very competitive price. 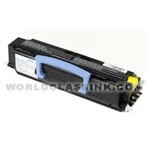 Not all items we offer for the Dell 1710N Toner are listed on this webpage, but we can locate almost anything you need. If you are looking for supplies for the Dell 1710N then have no fear. All items listed on this page have been confirmed by our technical team as compatible with this Dell 1710N machine. 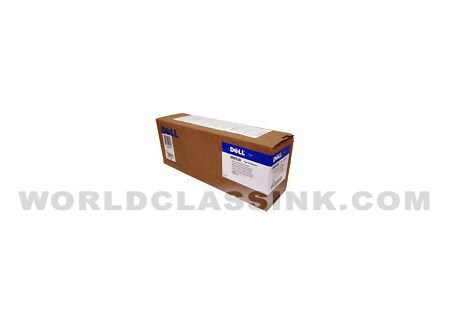 This web page is intended to display the details of all supplies we offer for the Dell 1710N.